I'm definitely a lipstick kinda girl so I was drawn towards Rimmel Provocalips Lip Colours as they claim to deliver 16 hours of endless colour. 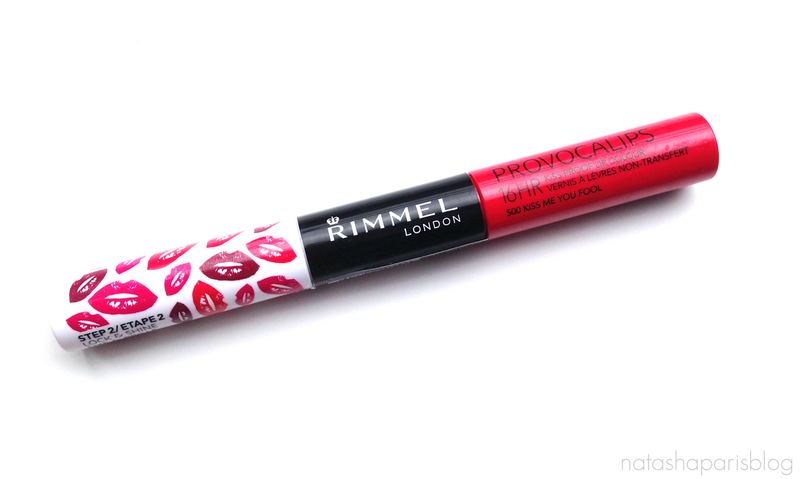 Rimmel also claims that this product is 'kiss-proof, food-proof and transfer-proof' - with such bold claims I was intrigued to see if the product lived up to expectations. 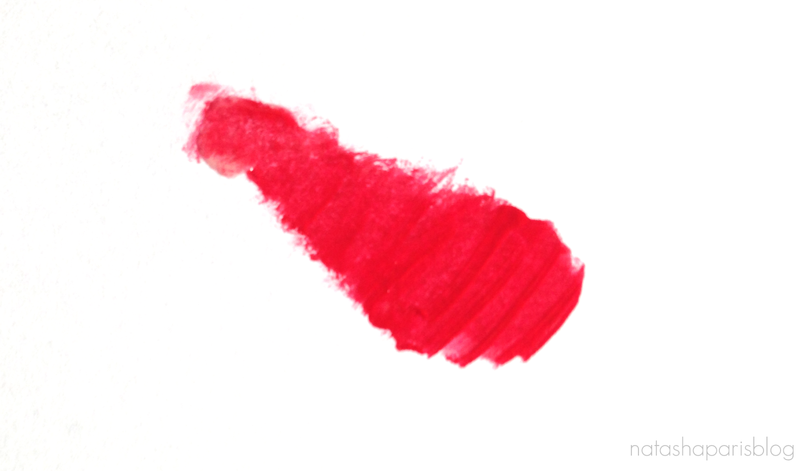 There are currently around 8 shades to choose from in the Provocalips range, the shade I went for was 'Kiss Me You Fool' - which is quite a vibrant red shade. This product uses a two step system so has two different ends. Step one is applying the liquid lipstick colour and the second step is applying the clear colour which seals the colour and adds some shine. The liquid lipstick colour is a little bit on the runny side (which I for one would struggle to apply on the go), The liquid lipstick is very pigmented and has quite a matte finish. Once applied to the lips the lipstick colour should be left to dry for around a minute (it can feel a little bit tacky at this point) before applying the second coat to seal the colour and provide a glossy looking finish. Unfortunately I'm not sure if this product quite lives up to expectations. The lipstick doesn't seem to transfer, which is especially good when I'm working and drinking countless cups of tea. However I have found that the majority of the product tends to disappear after eating and it leaves the dreaded 'lipstick outline' so I wouldn't agree that it is 'food-proof'. I couldn't comment on whether the lipstick is in fact 'kiss-proof' (single girl problems,haha) so I'll leave that one to somebody else. Finally does the lipstick last 16 hours? Well I've never needed my lipstick to last for quite so long but I have found it lasts until I decide to have something to eat, to put a time scale on it I'd say around 4 hours before the 'lipstick outline' becomes a problem. It's also worth mentioning that after 3-4 hours wear I've found that the lipstick does make my lips feel a little bit dry. I think a top-up would be required if you were aiming for this lipstick to last for the full 16 hours. However, I think this result could differ from one person to another. 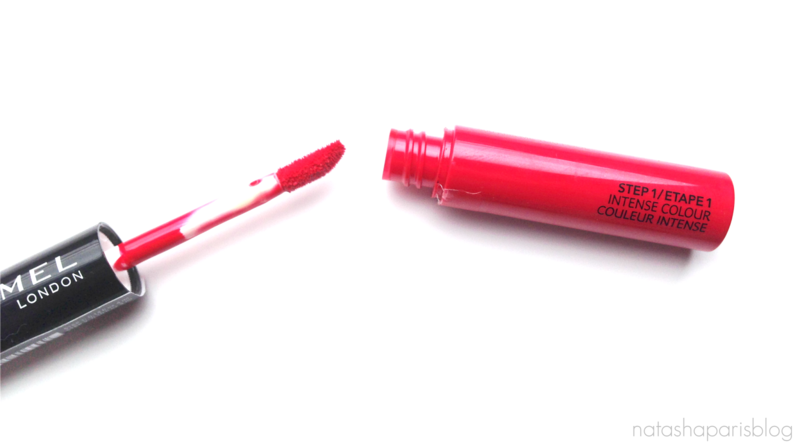 If you're looking for a pretty lipstick that you don't mind reapplying then this product is definitely a good choice, however if you're not a huge fan of reapplying lipstick throughout the day then this may not be one to pop at the top of your shopping list. If you fancy giving this product a go you can find the full shade range here,each one retails at £6.99.